Enhancing a venue and creating something unique for a day, a night or a week, is our ambition. There are many kinds of events: press conferences, general meetings, internal seminars, and corporate events. 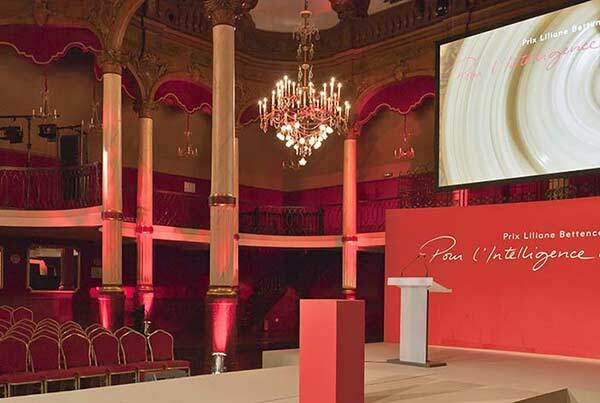 Over the years, Clamens Design Stands & Events has gained perfect mastery of the different stages that constitute the preparation of an event. 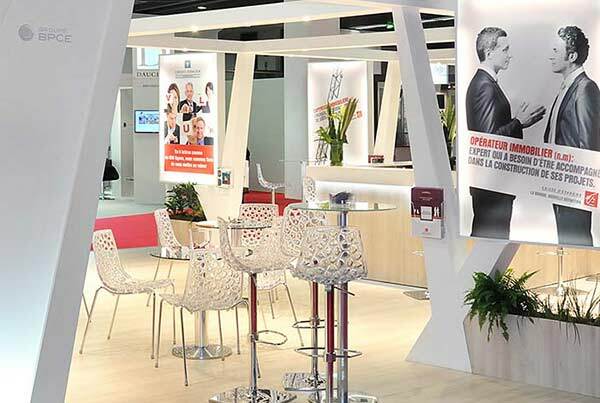 We create your brand environment and scenographics so that your event becomes the main event. This implies very good logistical management of teams: our full-service production workshop allows us to be responsive and equipped to meet all challenges.